A navy veteran who lost his Indian status after being removed from the Qalipu Mi'kmaq First Nation membership list is now more than three weeks into a hunger strike to protest his removal. The Qalipu Mi'kmaq released its newest membership list earlier this month showing 22,251 members, making it the largest single First Nation in Canada. But more than 7,600 people were stripped of their Indian status after being dropped from the list. In protest of his removal, Richard Collier said he's been on a hunger strike since Sept. 1, consuming only chicken and beef broth, black tea with unpasteurized honey and water. He said he's lost just over 26 pounds since his strike began. "I notice I'm getting weaker and weaker, and being a diabetic doesn't help either," Collier said. "But I draw strength from realizing that it's not only being done to me. It's being done to many other Aboriginal people out there, losing their Aboriginal veteran status and their status in Newfoundland." When the Qalipu band was created in 2011, Collier's membership in the Federation of Newfoundland Indians was considered sufficient for him to be added to the band's original founding members list, earning him Indian status. 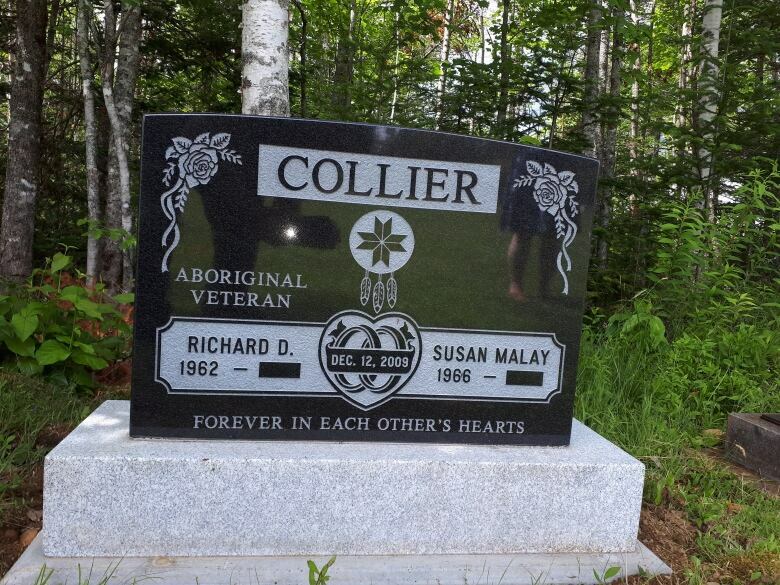 Collier lives in Pictou Landing, N.S. When new eligibility criteria was applied retroactively to the membership through a supplemental agreement, Collier's application was rejected for failing to show tangible evidence that he had a connection, communications with, or residence within a Mi'kmaw community. Who belongs in Canada's newest and possibly largest First Nation? As a result of his rejected reapplication to the Qalipu Mi'kmaq First Nation, Canada no longer considers him a status Indian. "I just broke down," said Collier, of when he read the rejection letter. Collier served in the Canadian navy from July 1979 to October 1981 when he was "honourably released" from duty for attitude and performance issues. He was diagnosed with PTSD in 2010 by a psychologist assigned to him by Veterans Affairs Canada (VAC). Collier said he realized later in life that the dip in performance leading to his release from the navy was related to mental illness. Documents show the psychologist stated to VAC on three occasions that in their opinion, Collier "meets the full clinical criteria for a diagnosis of PTSD," and that his condition is "directly related" to incidents during his time in the Navy. During explosive tests performed on a navy vessel based in Halifax, there was an accident and Collier witnessed a colleague's decapitation. Collier said that although VAC provides him coverage for tinnitus, hearing aids, and even the psychological assessments and travel costs, he's been denied coverage for a number of therapies for PTSD recommended by the psychologist, and medications prescribed by his family doctor to treat his PTSD symptoms. Without VAC coverage for PTSD treatment, he fell back on the extended health benefits available through INAC due to his Indian status. Now, Collier said, he feels "totally abandoned" by Canada, and he's hoping his protest will provoke the government to reassess both situations. In an emailed statement to CBC News, a spokesperson for VAC said the department is unable to speak to specific veterans' cases, but is committed to ensuring eligible veterans and their families have access to mental health support. The spokesperson said a veteran would only be considered not eligible for assistance "if the condition or illness is determined to be not related to their service." Chief Greg Janes of the Burgeo Band of Indians in Burgeo, N.L., spent 22 years in the Canadian Armed Forces. He said he lost his Indian status for the same reasons that Collier did — inability to prove a connection to a Mi'kmaw community. "Veterans serve all over the world ... and that took away our connection from the Mi'kmaw community," he said. Janes has been arguing that the enrolment committee reviewing the Qalipu applications should have considered the reasons why an applicant may not have been able to show proof of their connection to Newfoundland Mi'kmaw communities — especially if they were service members. 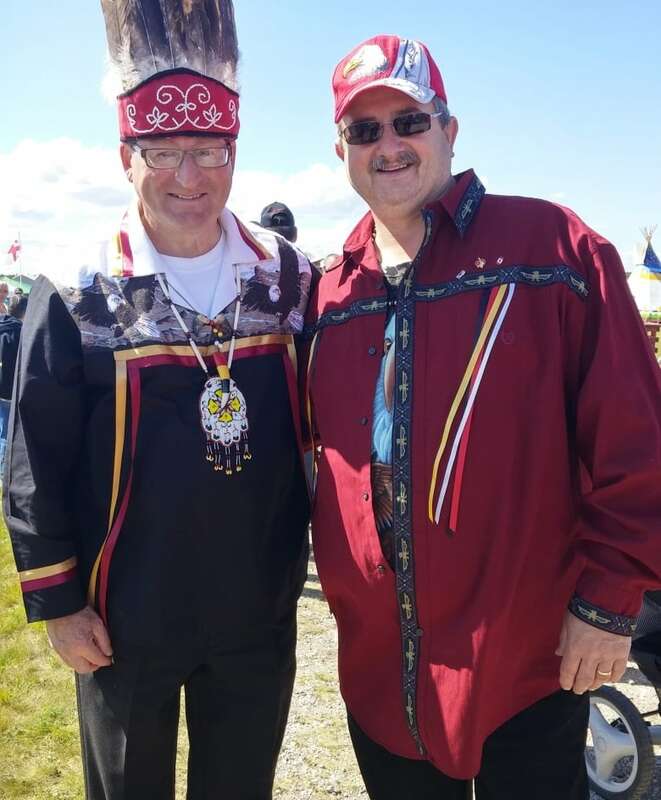 Janes and Qalipu First Nation Chief Brendan Mitchell met with Veterans Affairs Minister Seamus O'Reagan on Aug. 31, to push VAC to assist INAC in addressing the issue. Mitchell described it as one of "the most emotional" meetings he's ever attended. "Our veterans have now become collateral damage, and I think that's a shame," he said. 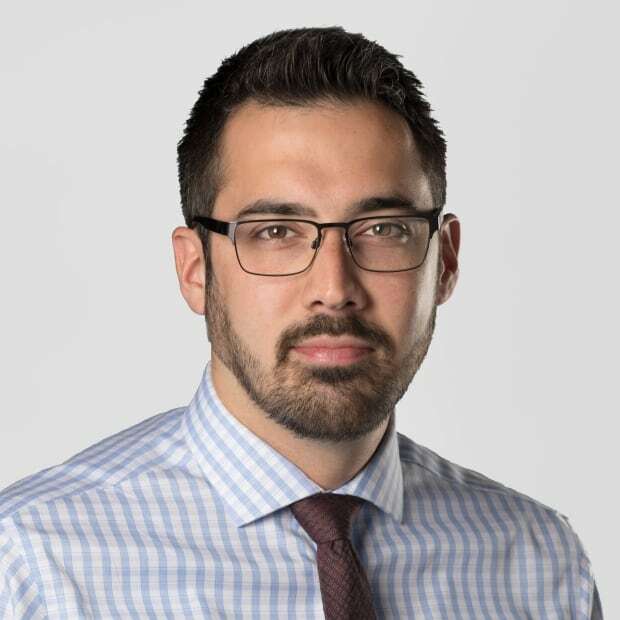 Mitchell said he wrote to Carolyn Bennett, minister of Crown-Indigenous Relations and Northern Affairs, 11 days before the newest band membership list was released, asking them not to release it until a court case challenging the enrolment process and supplemental agreement is settled. "I told them … we should not take anyone out of this band right now," said Mitchell. "But at 4:30 in the afternoon on Aug. 30, someone pushed a button and took over 10,000 members out of founding membership," he said. Not everyone who lost membership lost their Indian status. Qalipu First Nation's website says that of the 10,400 people removed from the original founding members list on Aug. 30, 7,658 were removed from the Indian Register while the remaining 2,742, whose parents were on the updated founding members list, kept their Indian status. A spokesperson from Bennett's office said in an emailed statement that "While we cannot discuss the files of individuals, Ministers O'Reagan and Bennett have discussed the issue of veterans and service members affected by the Qalipu enrolment process." It said the department is "looking into" the impact that service in the armed forces may have had on applications. In his own form of protest, Janes said he has sent back his Canadian Forces Decoration medal, which members with clean conduct records receive after 12 years of service. Collier said he's considering returning the Aboriginal Veterans Millennium Medal he received in 2016. 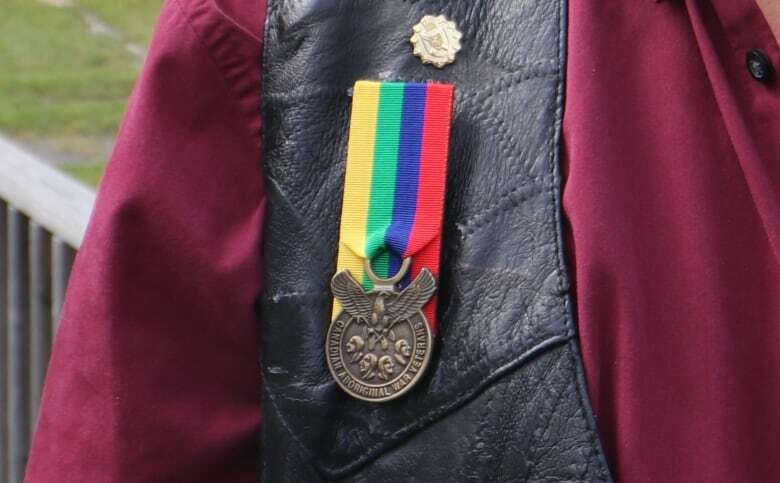 The decoration was created jointly by INAC and the National Aboriginal Veterans Association for Indigenous service members who served before or during the year 2000. Collier said the fact that INAC recognized him with the medal two years ago then removed his Indian status is a tough pill to swallow. "The medal meant a lot to me," he said. "But if they want it back, they can have it." Collier has recently filed complaints against INAC and Qalipu First Nation with the Canadian Human Rights Commission, and said his hunger strike will continue indefinitely, despite the risk to his health. Documents show that Collier's complaints are for "discrimination based on his disability." The complaint says that because his condition prevented him from travelling to Newfoundland or maintaining "current and substantial connection" to the community, as outlined in the eligibility criteria, he was denied membership in the band. "I'm not budging. Something's got to change on their end," he said. "I'm going to fight for all the veterans as well as the members that lost their status. You gotta do what you gotta do." Any veteran who is having challenges with their mental health is encouraged to contact the VAC Assistance Service at 1-800-268-7708 for psychological support.